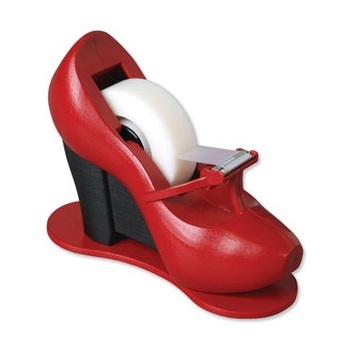 The Scotch C60 Silvertech Tape Dispenser has a modern, elegant design. Available in Silver with black accents. A sleek, contemporary, European-designed tape dispenser with BONUS tapes. Value pack supplied with BONUS x 6 rolls of 19 mm x 25m Magic™ tape.